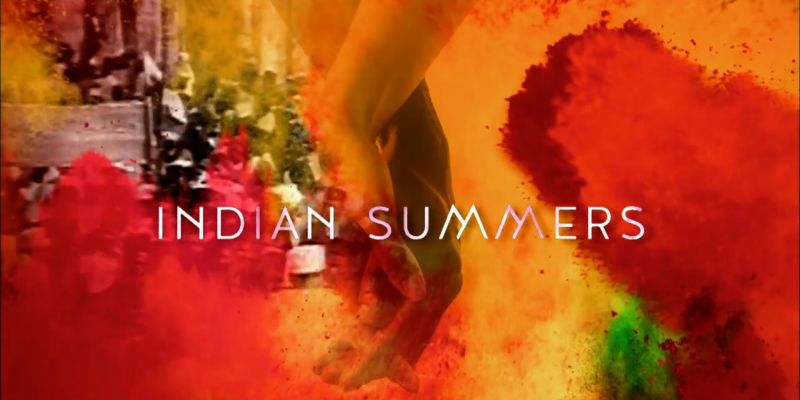 This is our second in a series of discussions about the PBS Masterpiece series Indian Summers, airing Sunday nights at 9 pm EST on PBS. 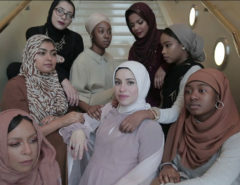 Sacred Matter’s managing editor Michael J. Altman and Ilyse Morgenstein Fuerst, assistant professor of religious studies at the University of Vermont, will offer their reviews of the series as it airs in the United States. Don’t miss their analysis of episodes 1 and 2. NOTE: THERE ARE SPOILERS. Episodes 3 & 4 leave us in the midst of a lot of slowly developing story lines in Simla–in true Masterpiece fashion, there isn’t much of a rush to get the plot(s) going in tidy ways, nor is there a sense that at the end of each episode, storylines ought to be wrapped up nicely. Revolution is still in the air and on both Britons’ and Indians’ minds, but episodes 3 & 4 seem to prioritize the interpersonal side of relationships. IMF: Last time, I said I surprised to see Gandhi figure so heavily. This remains the case–he is brought up seemingly every time one of the Britons mention Indians and politics in the same breath. What was interesting to note in these episodes is the writers’ understanding of audience: Gandhi is mentioned, but was never introduced, indicating a sense that everyone–the imagined (British? English? English-speaking?) 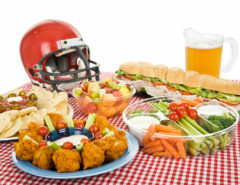 audience-#3-already knows who and what that name signified/signifies. 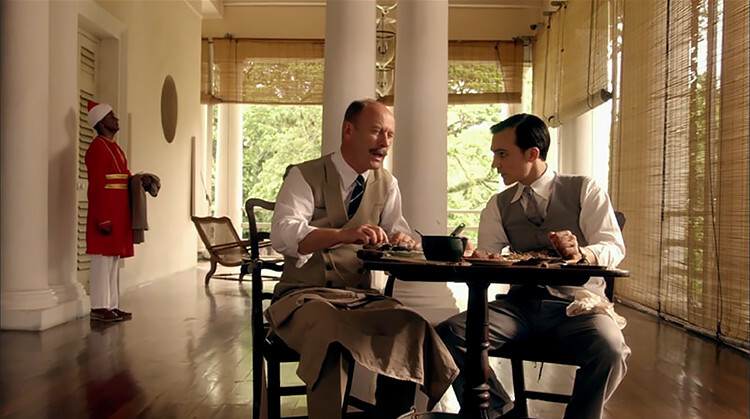 In episode 4, the Viceroy pops in from London, and has a serious strategic chat with Ralph; as they try to think about how they can extinguish the growing political discontent, Ralph suggests bringing Dr. Ambedkar, a Dalit–as he explains, an untouchable of the lowest caste–who, while aiming for real change, disagrees with Gandhi. Gandhi needs no introduction, but Ambedkar, one of the most renown Indians in the late imperial period (if not of the past 100 years), requires introducing to an English-speaking audience, despite Ambedkar’s educational ties to the US and England. The imagined audience knows just enough about India to follow along broadly and get major names (Gandhi), but not enough to know a major figure of the same era, and of Indian national history (Ambedkar). MJA: Yea, that meeting between Ralph and Wellington is fascinating because it gets at so much of the complications of the period. Religion, caste, and other forms of communalism always stood as a challenge to nationalism. The Viceroy’s plan to try and turn Ambedkar into an ally against Gandhi represents the longstanding British imperial strategy of divide and conquer. Indeed, throughout the colonial period British officials often argued that the diversity of caste and religion meant that the subcontinent needed an imperial ruler and before the British it had been the Mughal empire. Another thing that jumped out to me, and I think this reflects my interests as a historian, is the importance of paperwork. In episode 3 there is paper everywhere. The episode opens with stacks and stacks of files. Then it ends with that important forged certificate. What we now call “the colonial archive” began as this massive effort by the British to catalog and manage India. As much as empire was built through violence, like the 1857 rebellion, it was also built through the banalities of colonial bureaucracy. Censuses, maps, and gazetteers functioned to maintain British control. Knowledge production about India and surveillance of Indians worked hand in hand. The British empire was an empire of paperwork. So, the importance of that one document and the fact that it’s a forged document is fascinating. What’s the line between a document and a piece of propaganda? That forged certificate throws a wrench into the whole idea of the colonial archive. As historians of colonial India we rely on documents. But what is the “truth” of those documents? IMF: I’m also still watching how intersectionalities factor here. Racial categories seemed to be in full display in these episodes. Cynthia Coffin, the doyenne and manager of the hill station, Ronnie Keane, a British officer, as well as Sarah, the missionary’s wife, each refer to Indians as “black,” “darkies,” or “blackies.” Cynthia is seething when Ian’s uncle, a Scot, attacks Ramu Sood at the annual festival; he suffers a heart attack presumably, Ramu assumes control of his land, and Cynthia flatly says that Ian cannot work for the Indian–Ian cannot be Ramu’s “subordinate.” Ramu Sood earlier tried to get Ian to collect money owed from his uncle, but did so in the open street; an Indian police officer steps in to remind Ramu that Indians aren’t allowed in the mall till dark. I’m glad to see that Indian Summers has tried to maintain the complicated nature of British imperial rule, especially with regard to policing. We saw the police a lot in this episode: prison guards, security for the Viceroy and at British estates, policemen searching through homes for the missing document, and random officers in the street–like the one who stopped Ramu. The constables have typically been Britons, but all others have been Indians, and these various scenes in which Indians implement restrictive, racially delineated policies for other Indians helps paint this era and this place in finer–albeit messier–detail. The Viceroy, too, hits upon issues of race, religion, caste, and identification in his conversation with Ralph. He laments that all the races in India want representation in government–that is, the Hindus, Muslims, Sikhs, Jains, and Dalits. These look, to us, like categories of religion, but as we know, that’s not how race, religion, and definitions worked in British India (or today). 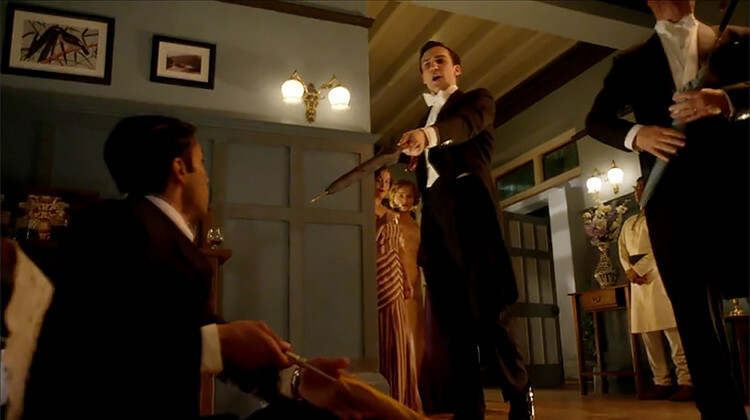 MJA: The role of race, religion, and history was especially poignant in the dinner party scene of episode 4 where Aafrin is asked to play “the bloodthirsty sepoy,” complete with an umbrella as a saber, while the Viceroy sings “Jessie’s Dream, or the Relief of Lucknow.” That song tells the story of the siege of Lucknow during the 1857 Rebellion. Indian sepoys rebelled against their British officers and led attacks throughout central India. It’s a song about Indian treachery and British bravery. And in the midst of it, Aafrin is asked to play the rebellious, bloodthirsty, and eventually defeated Indian. Meanwhile, the scene cuts to the police searching for the lost document hidden in Aafrin’s house. The Indian treachery of the song mirrors the deceit of the stolen evidence and reaches its climax when the police find the hidden certificate and Aafrin the umbrella wielding “sepoy” is defeated. It’s also important to note that the song is a story about the defense of British womanhood by British men, while Aafrin is relying on Alice, a British woman, to save him and get his note to an Indian women, Sita. 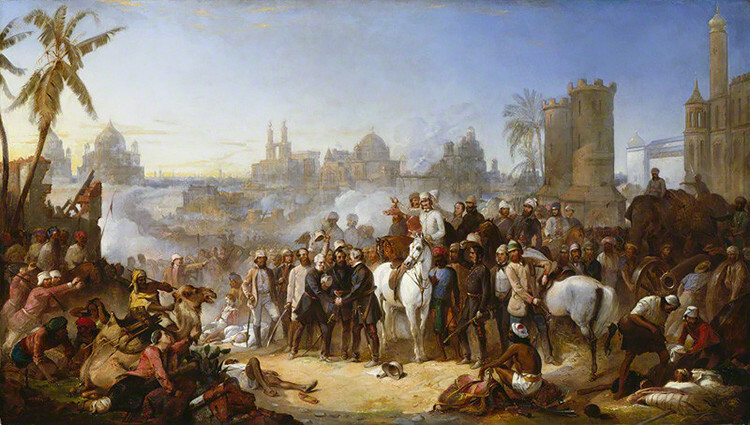 The Relief of Lucknow, 1857 by Thomas Jones Barker, oil on canvas, 1859, 41 1/2 in. x 71 3/8 in. (1054 mm x 1813 mm). Purchased, 1985. Primary Collection, NPG 5851. IMF: I’m interested in gender here, too. The ladies are more powerful than I expected–period pieces sometimes uphold imagined/imposed gender dichotomies. Sooni is arrested, and meets Nalini Ayer, a seasoned activist, and expresses an interest in law, citing the existence of female lawyers in Bombay; later on, her father (Shamshad Dalal) tells her her moral strength is second to none. Alice risks her reputation and neck to deliver a message from Aafrin to Sita; when confronted by Sarah about her not-really-dead husband, she turns pale, and insists that Sarah has no idea about her marriage, suggesting perhaps that she’s escaped it rather than run off. Leena is depicted as a caring and resolute teacher; Cynthia may despise Indians–or at least, demand her privileged position continue–but she maneuvers the political scene from the bottom (Ian) to the top (the Viceroy). 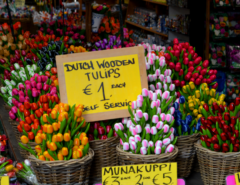 I’m interested to see how these women develop. Aafrin stole an important document? And hid it in his family’s house? Someone found the document, took it, but didn’t (as far as we know) turn him in. Who owns Aafrin? What kind of power play is in store? The random Americans (Madeline and Eugene Mathers) are starting to look like one-time heirs to a steel fortune that collapsed in the 1929 crash. How long can they keep up the charade? Adam isn’t an orphan, after all, because his mom showed up at the end, wild-haired and filthy. That’s some drama. Mike, what did you think of these two episodes of the show as television? MJA: Two weeks ago I said Sarah was my favorite character on the show. That’s not the case now. There needs to be some explanation for why she’s so mean to Alice. She can’t just be that horrible of a person. The golf scene had great clothes. What is up with this cemetery? Why is that the place that everyone goes to be alone?